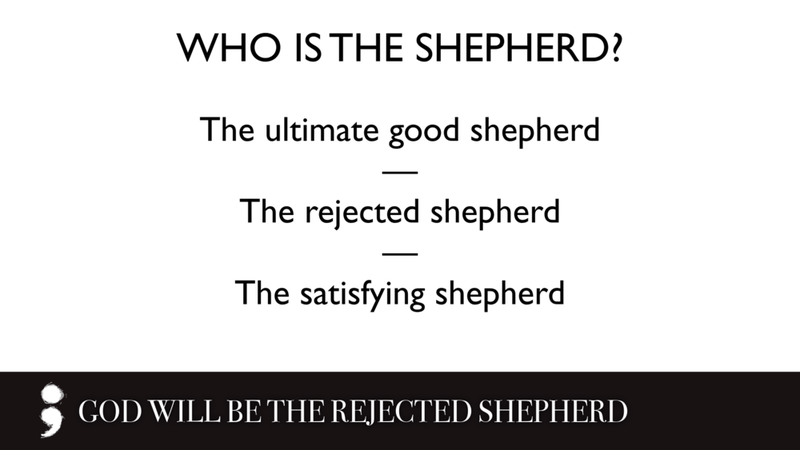 So I became the shepherd of the flock doomed to be slaughtered by the sheep traders. And I took two staffs, one I named Favor, the other I named Union. And I tended the sheep. In one month I destroyed the three shepherds. But I became impatient with them, and they also detested me. 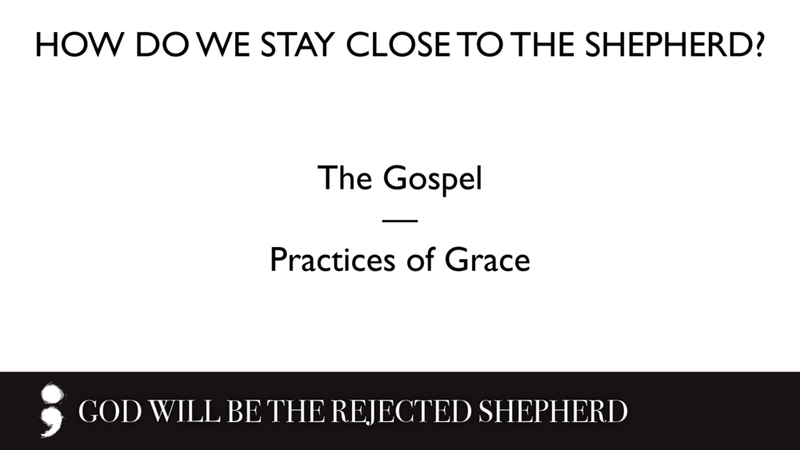 So I said, “I will not be your shepherd. What is to die, let it die. What is to be destroyed, let it be destroyed. And let those who are left devour the flesh of one another.” And I took my staff Favor, and I broke it, annulling the covenant that I had made with all the peoples. So it was annulled on that day, and the sheep traders, who were watching me, knew that it was the word of the Lord. Then I said to them, “If it seems good to you, give me my wages; but if not, keep them.” And they weighed out as my wages thirty pieces of silver. Then the Lord said to me, “Throw it to the potter”—the lordly price at which I was priced by them. So I took the thirty pieces of silver and threw them into the house of the Lord, to the potter. Then I broke my second staff Union, annulling the brotherhood between Judah and Israel.